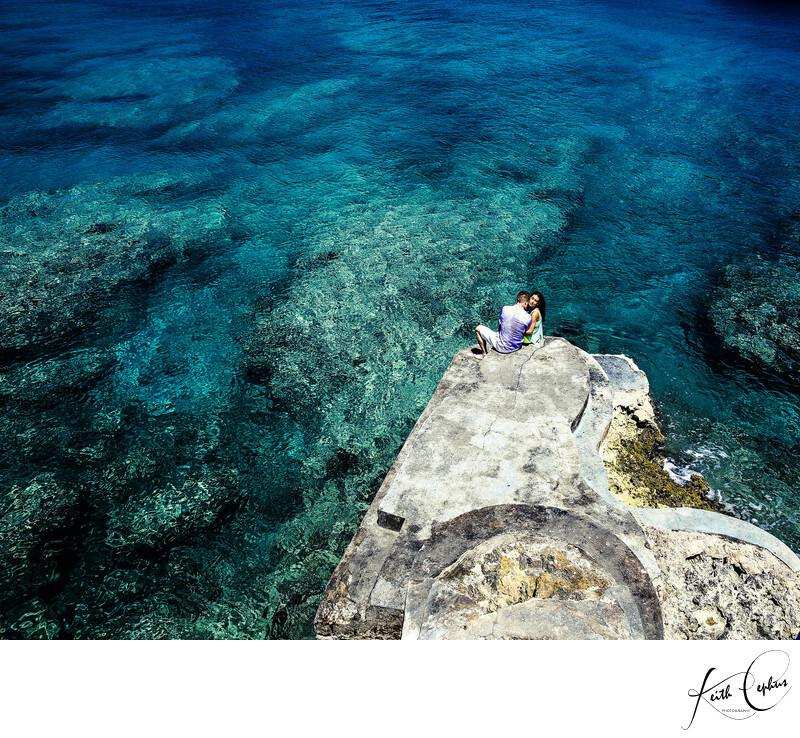 The Viceroy Anguilla destination photographer Keith Cephus captured this stunning pre-wedding portrait of Marzi and Brian. Location: The Viceroy Anguilla wedding photographer. Keywords: anguilla wedding photographer (12), destination wedding photographer (90), viceroy anguilla wedding photographer (3).